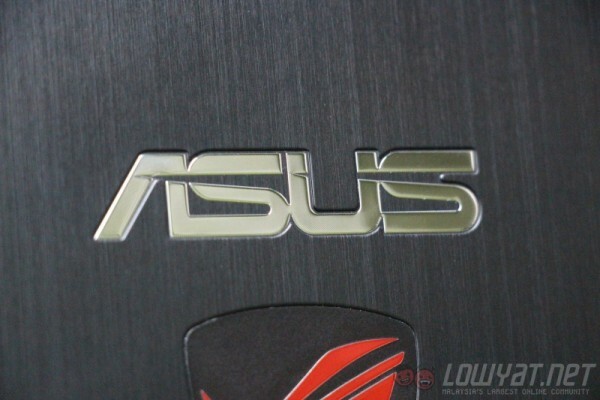 Asus has been releasing one slim laptop after another. The UX305, for one, is an extremely slim and lightweight laptop that offers plenty value for money. 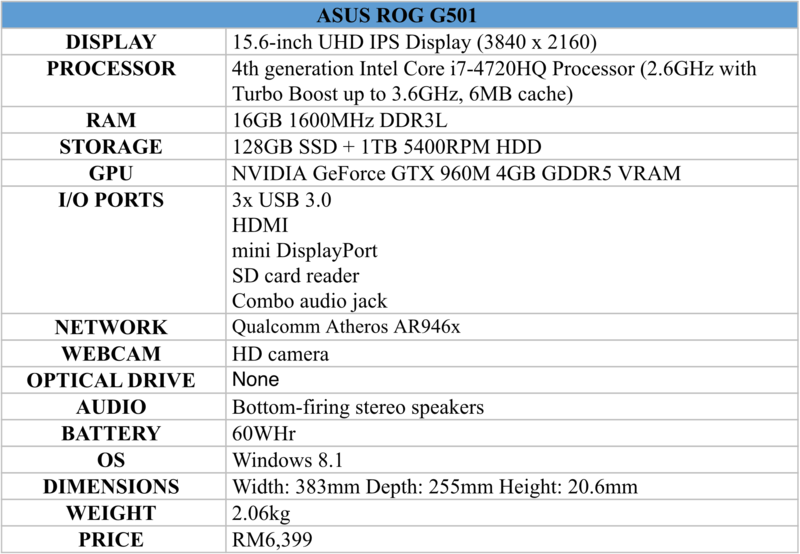 The ROG G501, on the other hand, is a much beefier offering. While it’s not as slim or light as the UX305, it’s one of the thinnest and lightest gaming laptops in the market with a gorgeous chassis. 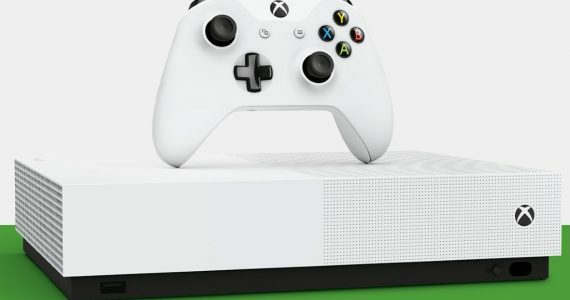 The top-of-the-line model even comes with a 4K display. 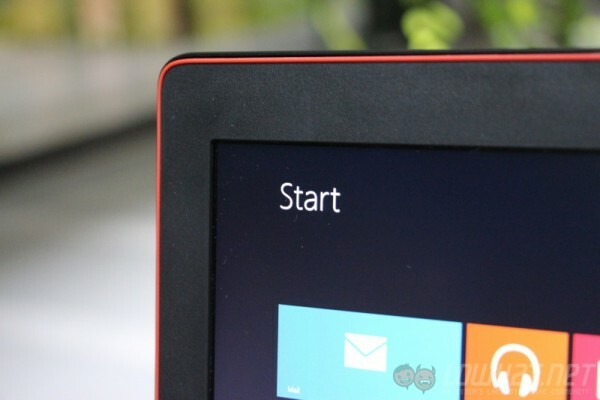 But the question is: is the ultra-sharp display more of a gimmick, or is there a practical side to it? The Asus ROG G501 is an understated gaming laptop. It doesn’t have any aggressive curves, nor a design language that calls attention unto itself. 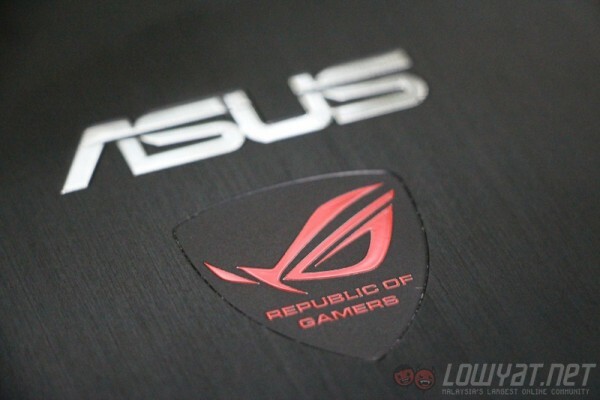 Instead, it only has the Asus ROG emblem on its lid that gives the impression that it’s not just any run-of-the-mill laptop. This understatement, for me, is what makes it all the more desirable. Once I lifted the lid (which can be done with only a single finger; very impressive), the red accents throughout the G501’s display, trackpad, and even WASD keys definitely give it a “gaming laptop vibe.” The ROG logo can also be seen on the bottom right of the red backlit keyboard. Appearance aside, almost every part of the G501 is made out of metal. The palm rest area is especially nice to the touch, which should make typing on it a pleasant experience. 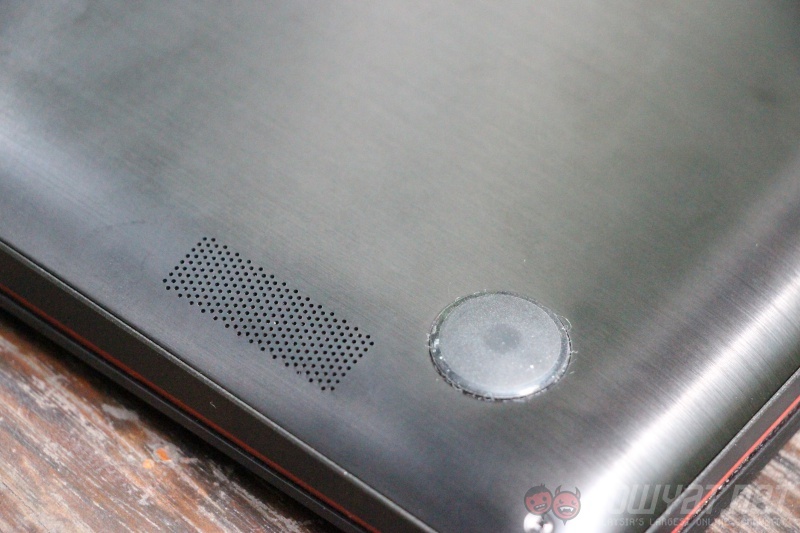 Unfortunately, the bezel of the display is made out of plastic, which slightly affects the otherwise perfectly premium appearance of the laptop. Of course, I can’t talk about the design of the G501 without mentioning one of its major selling points: its 20.6mm thin profile. Weighing only 2.06kg, this is one of the lightest and thinnest gaming laptops in the market. That being said, the 15.6-inch display does affect overall portability, but at least it won’t break my back while carrying it around. In terms of connectivity, the G501 has plenty of options. It has three USB 3.0 ports, an HDMI output, a mini DisplayPort that doubles as a Thunderbolt port, a card reader, and a combo audio jack. Unfortunately, I didn’t have any Apple products lying around to test out if the mini DisplayPort is indeed a Thunderbolt port, but the G501 does have a dedicated software for it. Let’s start off with the main highlight of the ROG G501: the 4K display. The G501 can be equipped with either a more conventional 1080p panel or an extremely sharp 4K display. 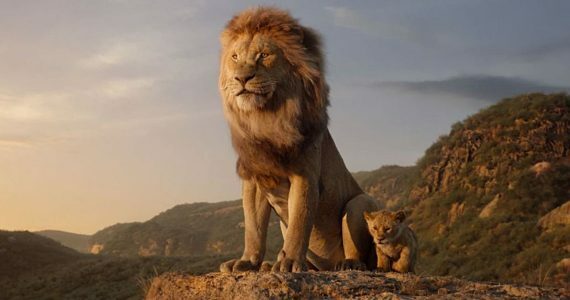 The particular variant that we have received is the top-of-the-line 4K model, and boy, it’s a looker. 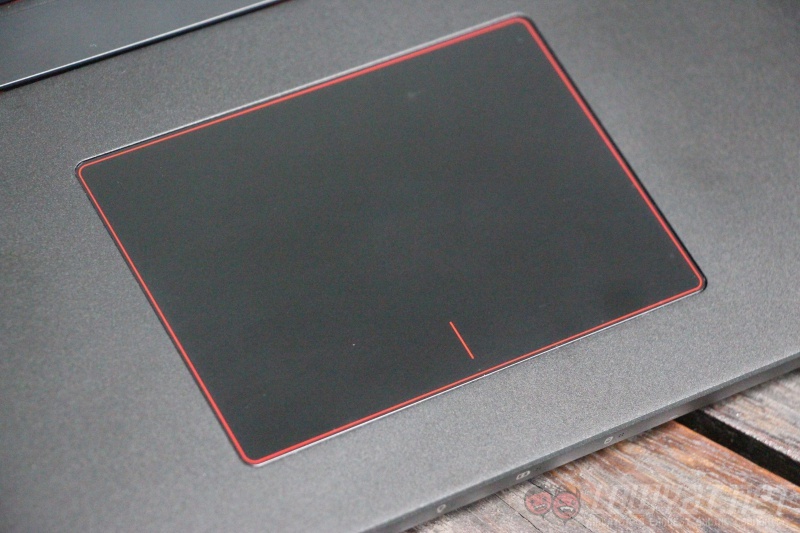 While the G501 has one of the sharpest displays in the market, it has several disadvantages. 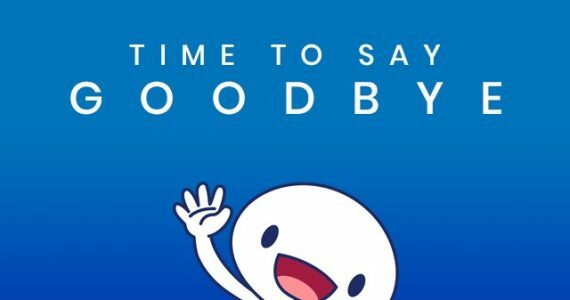 For one, it feels sluggish on battery power. Switching between tabs on Chrome takes longer than expected; evidently, the laptop struggles to load the different pages. However, to be fair, Chrome is a notorious resource hog. 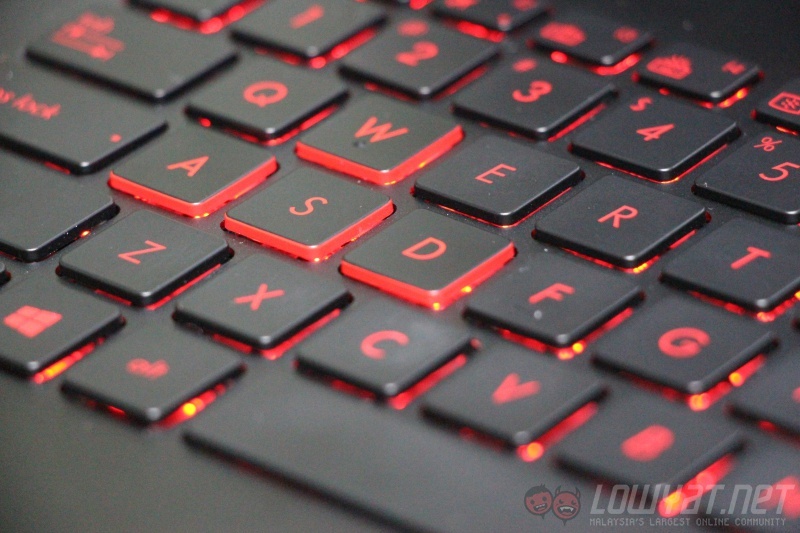 While things do speed up considerably when the laptop is connected to a power outlet, it doesn’t offer the same kind of solid performance and user experience I’ve come to expect from a gaming laptop. In this respect, the 1080p option would’ve been a better alternative. While it feels sluggish on battery power, the boot time of the G501 is very impressive. As the OS is installed on the 128GB SSD, anything else that doesn’t require much processing or graphical power is zippy. Kudos to Asus on the decision to have both a speedy SSD and a huge 1TB HDD inside the G501. 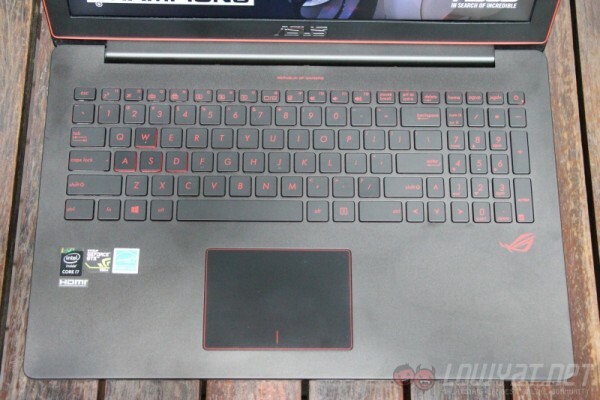 The ROG G501’s keyboard, on the other hand, isn’t very good. The keys do not have much travel, and there is little to no tactile feedback, which makes it far from ideal to do a lot of typing on. Surprisingly, even though the trackpad is made out of plastic, my fingers can glide through it pretty well. 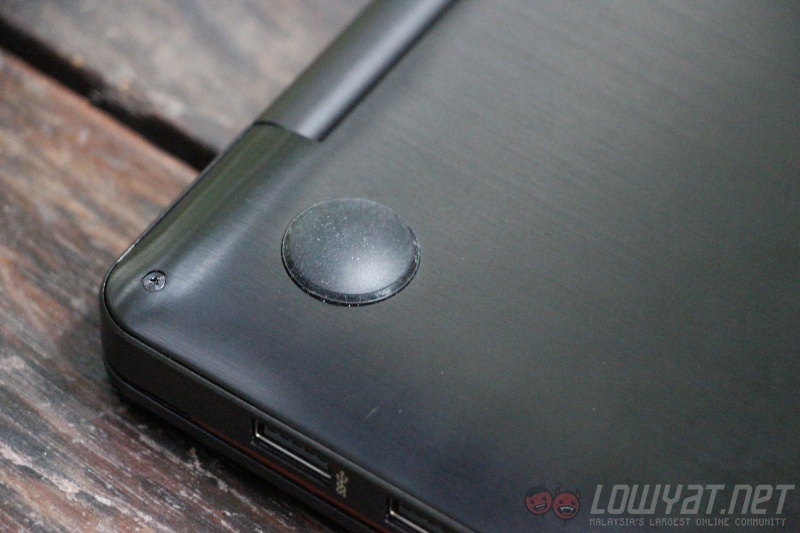 While it’s nowhere as good as a glass trackpad, it’s one of the better plastic ones. It also tracks my fingers pretty well with little to no input lag. In terms of audio quality, the G501 is one loud laptop. Even when I crank it up to the maximum volume, there doesn’t seem to be any audio distortion or crackling that I can hear. That being said, it still sounds tinny, which is expected from such a slim laptop. When it comes to heat management, this laptop handles it really well. Even during prolonged gaming sessions, the palm rest is only slightly warm. Fan noise is also kept to a minimum. While it gets louder when I push the laptop to its limit, it’s still not that audible; the audio from my game usually drowns it out. The G501 offers a reasonably good user experience. Although its 4K display occasionally bogs it down (especially on battery power), everything else – except for the slightly subpar keyboard – about the laptop is good. Its metal chassis is nice to the touch, and aside from the plastic bezel of the display, it definitely looks and feels like a premium product. When it comes to performance, the ROG G501 meets our expectations. Without a doubt the combination of an NVIDIA GTX 960M with an Intel Core i7-4720HQ processor runs most modern games well. However, this is only if the games are running at 1080p. 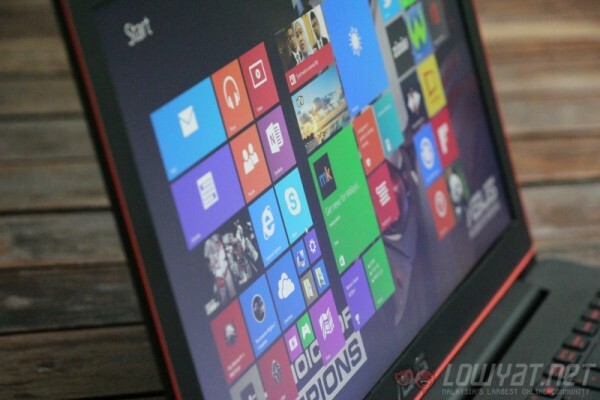 While the laptop comes with a very sharp 4K display, gaming at that resolution isn’t ideal. To put this to the test, I ran one of the least demanding games in our library: Grid 2. While it runs pretty well on low and medium settings, it’s barely playable when the graphics are maxed out. 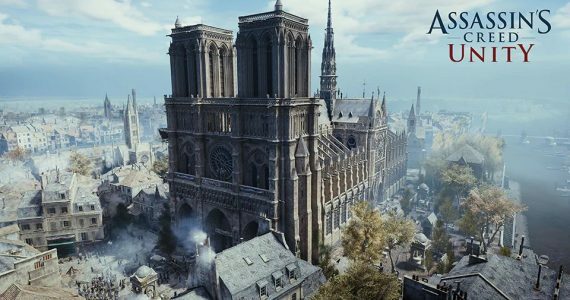 With the question of 4K gaming out of the way, let’s move on to our usual gaming benchmarks. 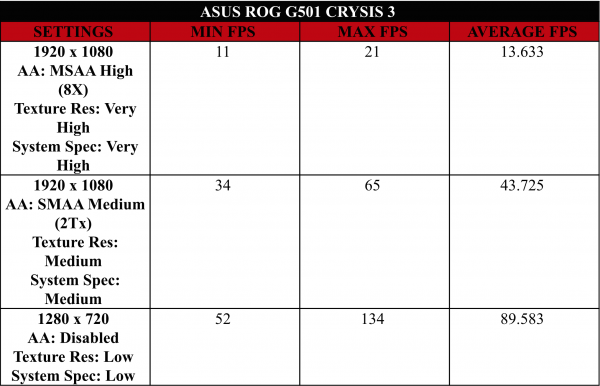 As the benchmark results below suggest, games run well with the settings maxed out. Of course, Crysis 3 is the exception, although it still runs pretty well on medium settings. 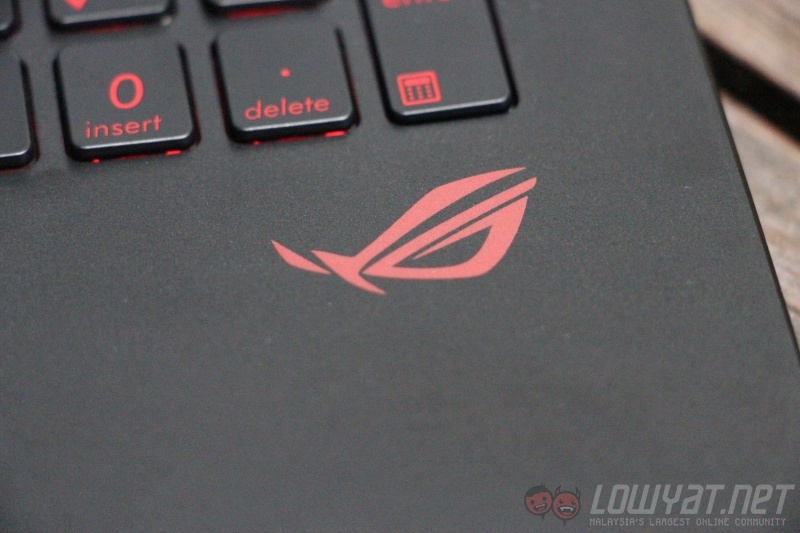 As a gaming laptop, the ROG G501 performs solidly. While it’s not the best gaming laptop in the market, its slim chassis is one advantage few can match. 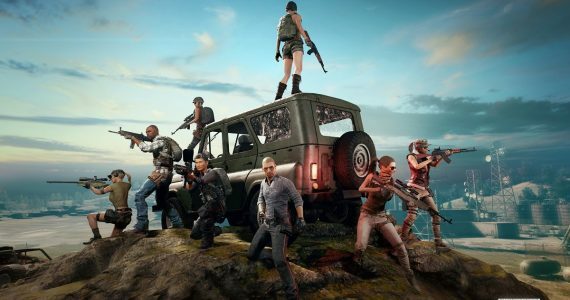 Although gaming at 4K resolution isn’t achievable yet on a laptop, more casual games should be able to run at that resolution. That is, if those games support that high of a resolution. As usual, the above tests were done with the display’s brightness set to maximum. 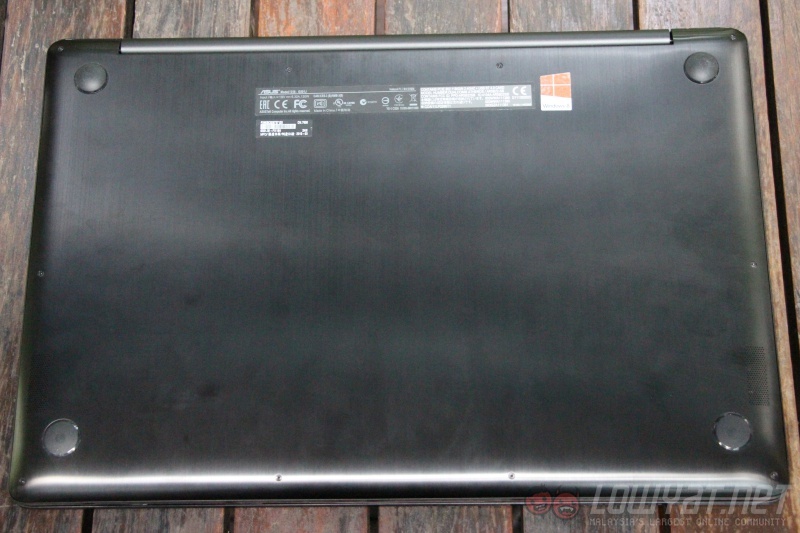 The laptop’s power plan was set to high performance, and throughout the tests, it was constantly connected to WiFi. Evidently, the 4K display, a gaming grade graphics card and high performing processor are not kind to the battery life of the G501. 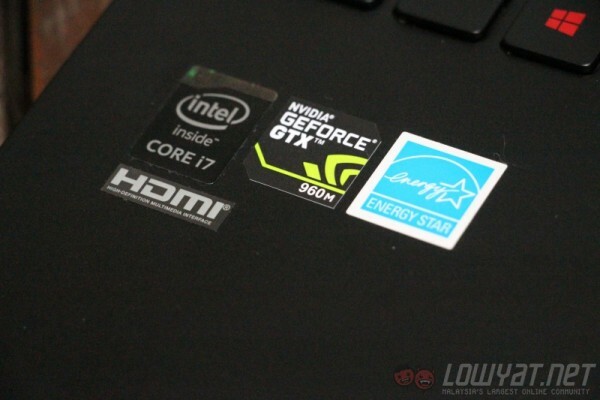 Then again, as a gaming laptop, it’s always performance first and battery life second. 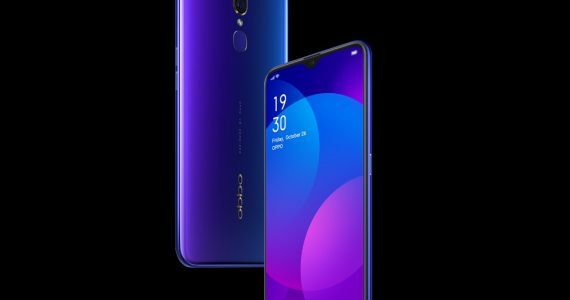 Those who are looking to get more battery life out of the G501 should opt for the 1080p model. Other than costing considerably less (RM4,999 vs RM6,399), it should be able to outlast the 4K model when it is away from a power outlet. 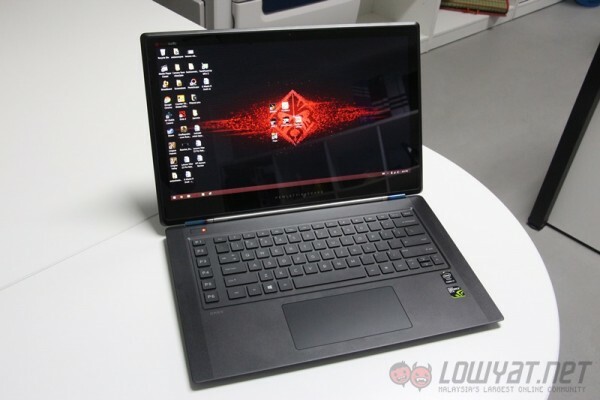 To match the G501, its competition has to be a slim, light, and relatively powerful gaming laptop. With that in mind, there are two laptops that fit the bill: the MSI GS60 Ghost Pro and the HP Omen. 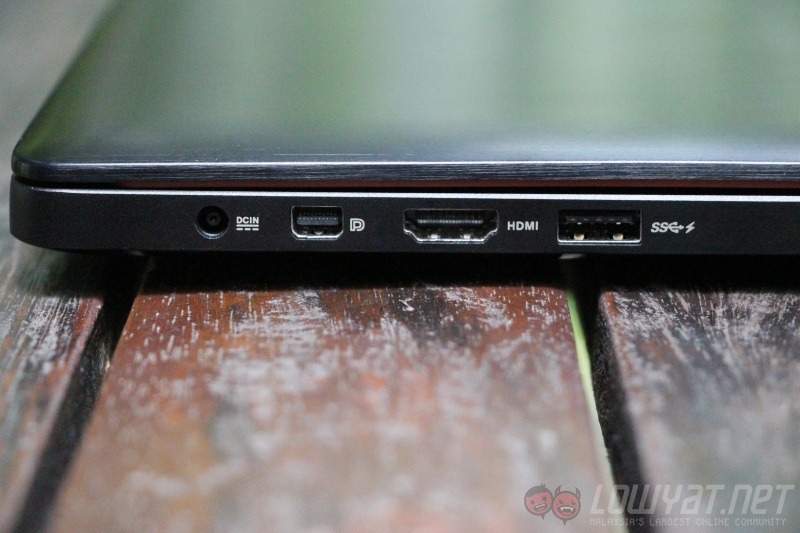 Just like the Asus G501, the MSI GS60 also has a variant with a 4K display, but it’s priced considerably higher at RM9,399. 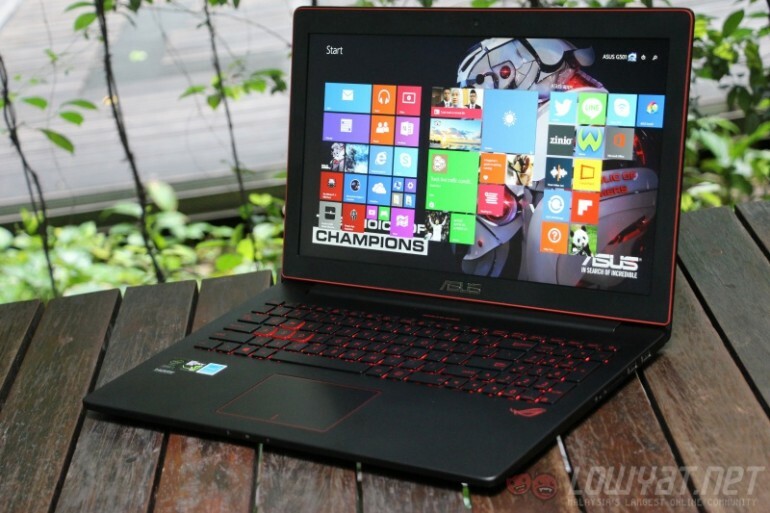 However, it does come with a more capable GTX 970M graphics card and a bigger 256GB SSD. It is also slightly slimmer and lighter than the G501. 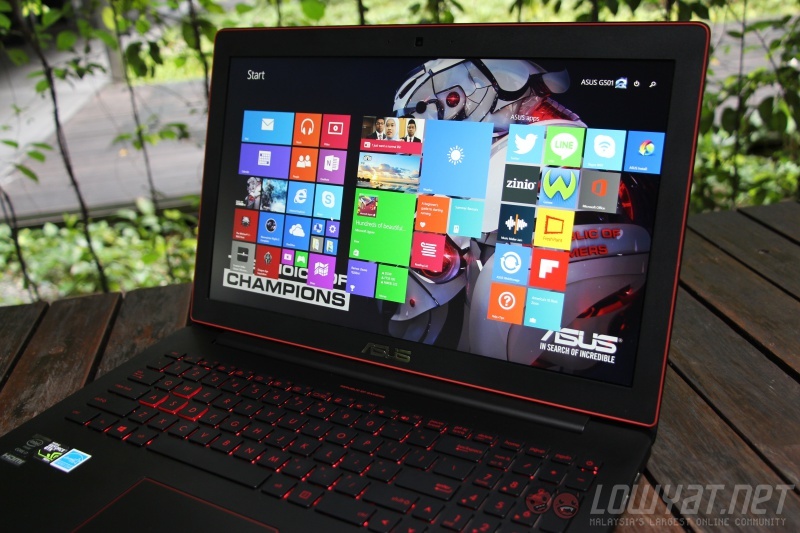 However, if we compare the 1080p model of both laptops, it’s a completely different story. 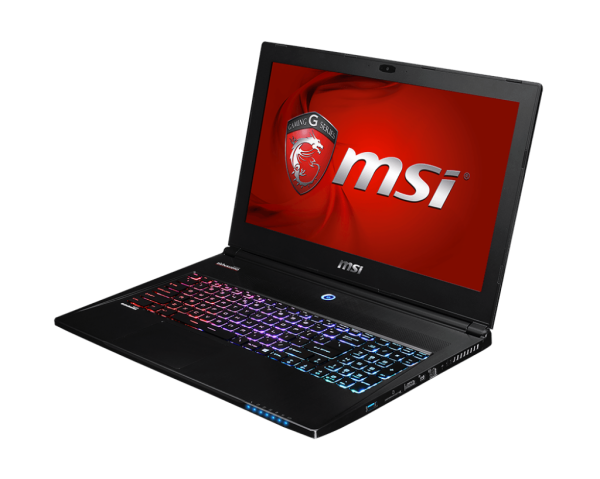 Priced at RM6,899, the MSI GS60 only offers a faster GTX 965M graphics card than the RM4,999 Asus G501 (albeit with only 8GB of RAM; the former has 16GB). Coupled with the fact that the G501 has a 128GB SSD + 1TB hard disk while the GS60 only has a 1TB HDD, it’s hard to recommend the MSI machine over the Asus one. 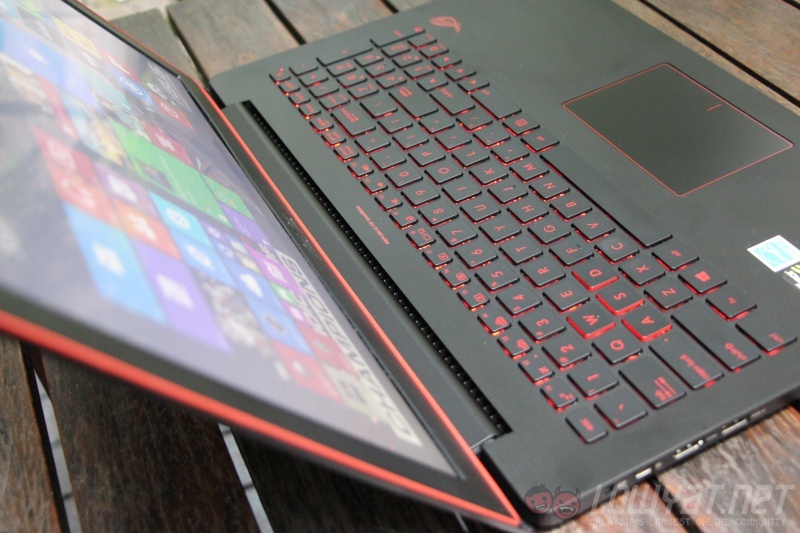 As for the HP Omen, it is priced at RM5,999 with a 1080p display, a RM1,000 difference to the Asus G501. Other than that, the Omen also has a slightly slower Core i7-4710HQ processor and GTX 860M graphics card. 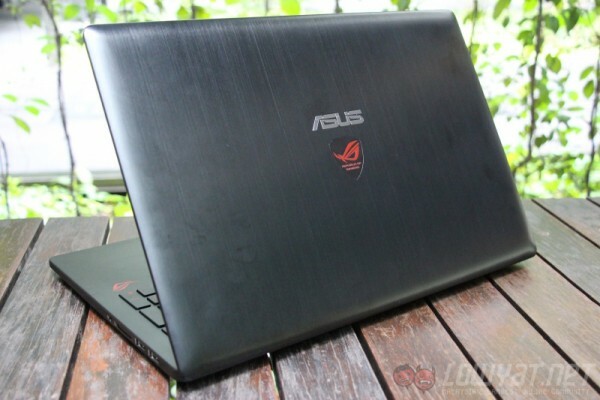 But, it is slightly slimmer than the G501, although it is also a little heavier. 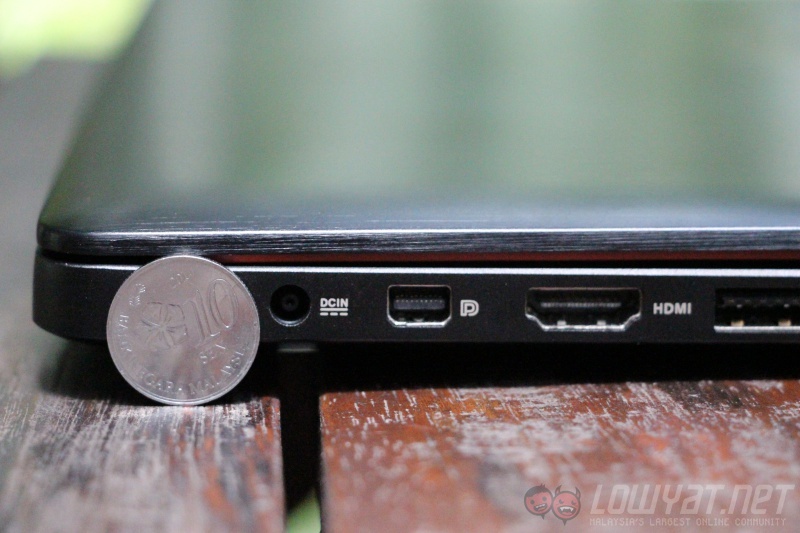 However, what makes the Omen a better buy than the G501 is its blazing fast 512GB PCIe SSD. While the G501 has more storage space thanks to its 1TB HDD, the Omen’s PCIe SSD is definitely faster than the G501’s SSD. 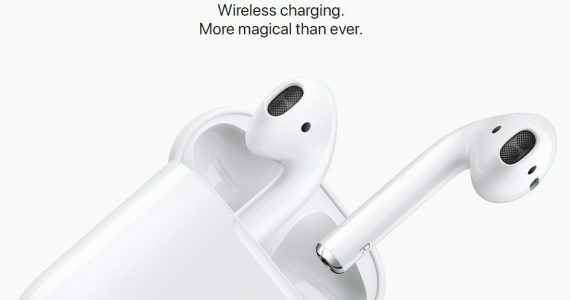 It also has a rather unique design that may appeal to some, not to mention the fact that it has a touch display. 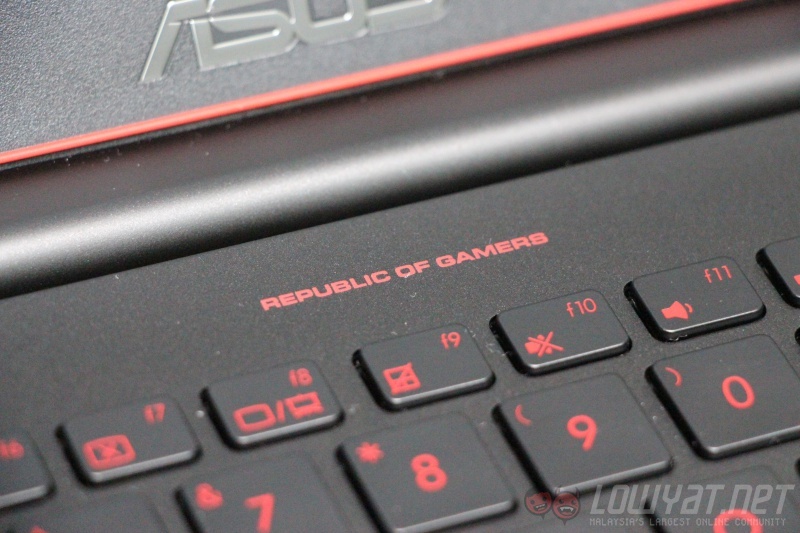 While not excellent, the Asus ROG G501 is a solid gaming laptop. It’s a slim and light machine packed in a very premium metal chassis. 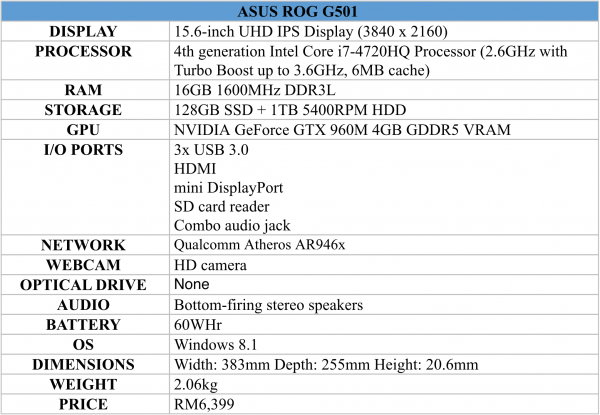 With the 1080p model priced at RM4,999, the package that it offers (most notably the combination of a HDD and an SSD) is tough to beat. That being said, the 4K model that we reviewed just doesn’t cut it. If even desktop machines have difficulty running games at 4K, it doesn’t make sense to pack a display this sharp into a laptop. Sure, it’s absolutely beautiful to look at, but it offers little to no gain when it comes to gaming. Even for daily usage, the experience isn’t comparable to running the laptop at 1080p. The high resolution makes the laptop feel unnecessarily sluggish. 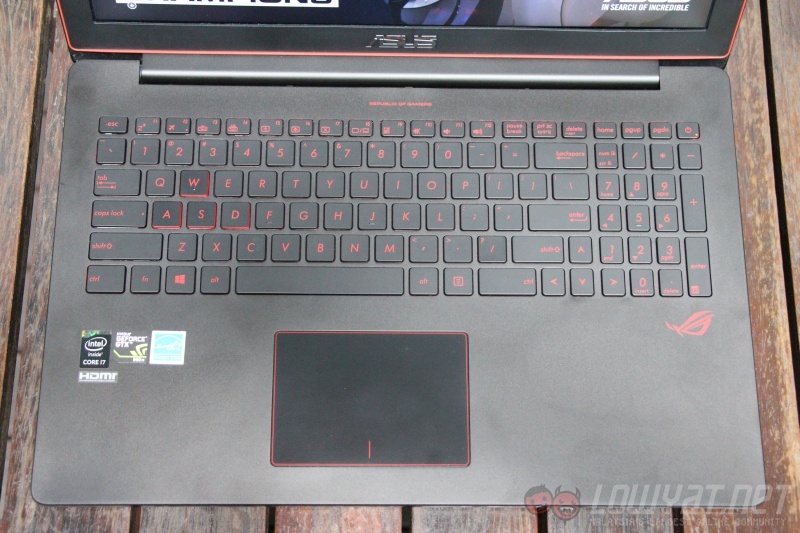 However, at the end of the day, would I recommend the Asus ROG G501 to people? Absolutely. 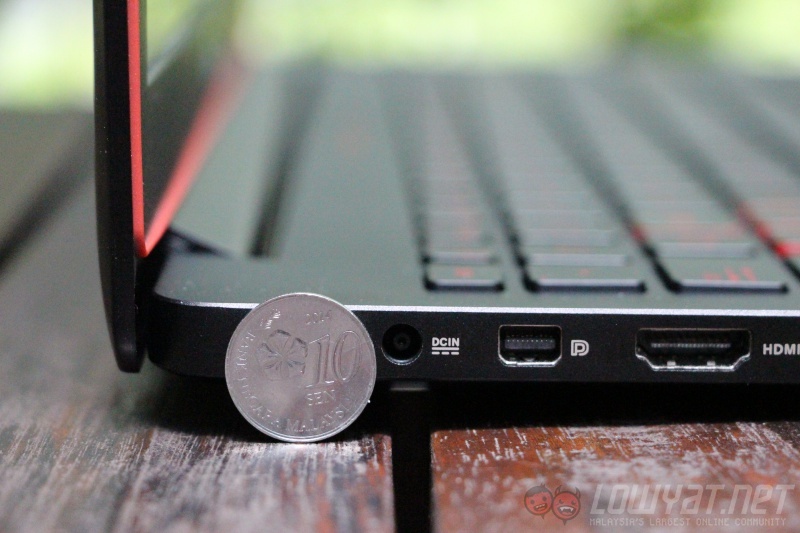 Not many gaming laptops at this price range offer a slim chassis and two hard drive bays. If you’re looking for a slim and light gaming laptop that is not bogged down by a slow HDD, the G501 is a very attractive proposition. Just make sure you get the 1080p model.